If you’re looking for a great way to beautify the appearance of your home, save on your energy bill, and increase your security, window replacement is a great home improvement investment. 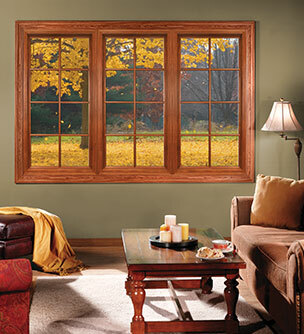 If it’s time to replace the windows on your Erie, CO, home, BlueBird Windows & Doors is here to help. We’re a locally owned and operated company, so we know how harsh and unforgiving the weather in Colorado can sometimes be. 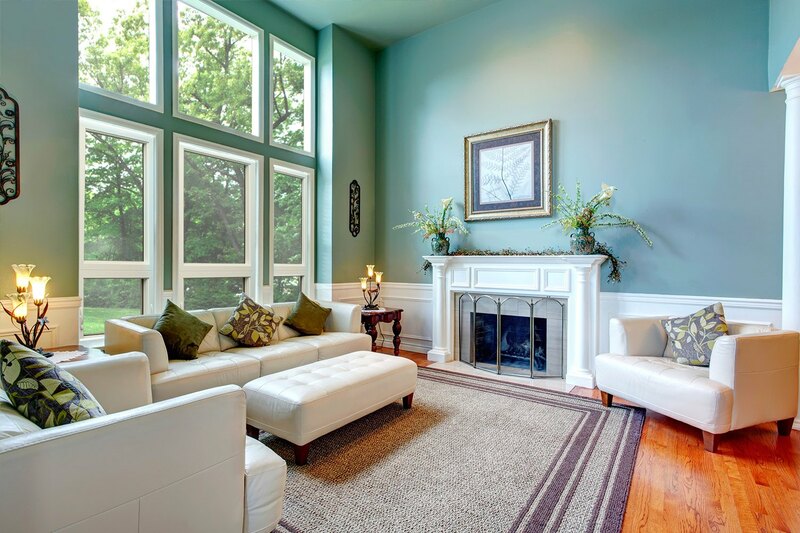 That is why all of our windows are especially crafted to stand up to the diverse Colorado climate, while furnishing your home with elegance and energy efficiency. Verde Windows® – These are hands-down the best vinyl windows you can have installed on your home, and BlueBird is proud to be Colorado’s exclusive Verde dealer. Featuring advanced weather-stripping systems and sloped sill designs, Verde vinyl windows are engineered to outperform the competition. Available in a variety of styles and finishes, these windows also come with a lifetime non-prorated transferrable warranty. 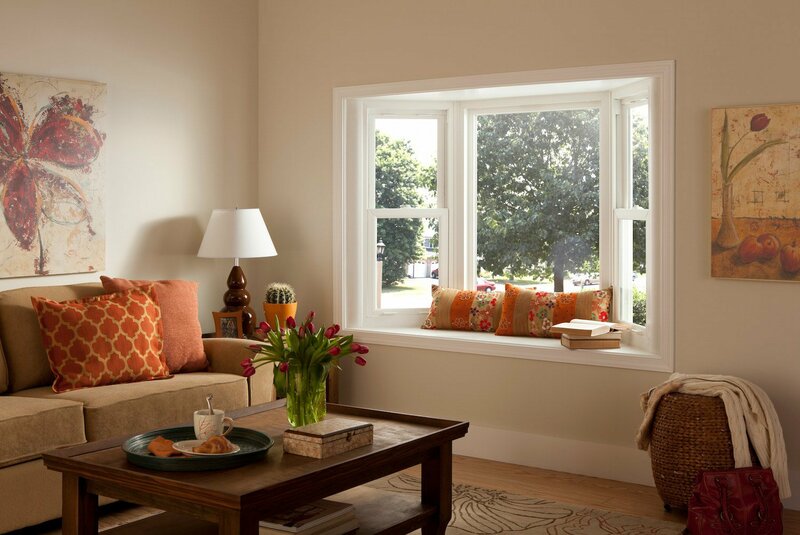 Sunrise® – These upscale vinyl windows are sleek, durable, and built for Colorado’s mile-high altitude. Rather than using a traditional argon gas fill, which can leak out or dissipate over time, our Sunrise windows are air-filled between panes of glass to accommodate the pressure associated with high altitudes. 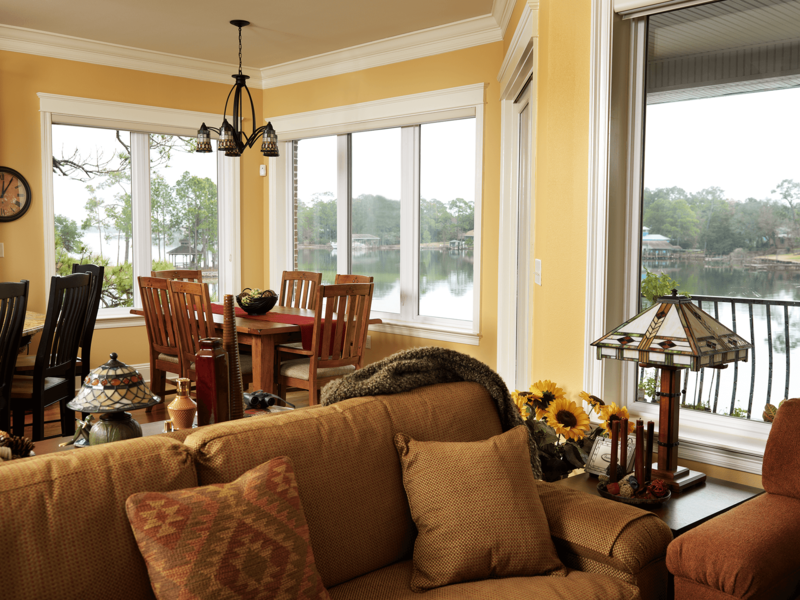 Available in a wide range of color choices, Sunrise windows come with a lifetime non-prorated transferable warranty that covers glass breakage. Milgard® – Our Milgard Ultra fiberglass-framed windows are exceptionally strong and can be painted, giving you extra customization options. 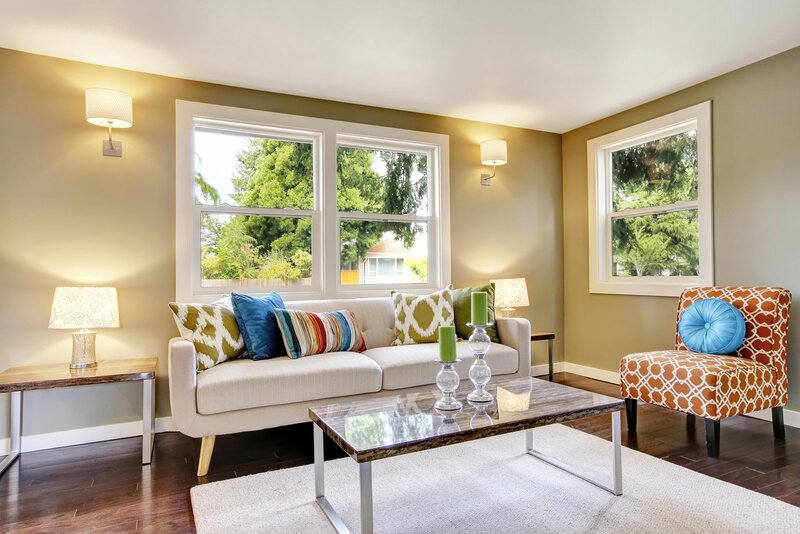 These windows are protected by a full lifetime warranty that covers glass breakage. Weather Shield® – If your home has a quaint, traditional aesthetic that you want to maintain, wood-clad windows are the way to go. Our Weather Shield wood-clad windows are backed by a 20-year warranty so you know they will last. Not only do we offer the finest, top-of-the-line replacement windows, but we feel that proper installation is the most important aspect of the job. That is why, when you partner with BlueBird, your replacement windows will be installed by a team of highly trained craftsmen according to the standards of the American Architectural Manufacturers Association (AAMA). The majority of our windows come with a lifetime warranty from the manufacturer and we provide a labor warranty that lasts as long as you own your home, so you can rest assured that your investment is protected. 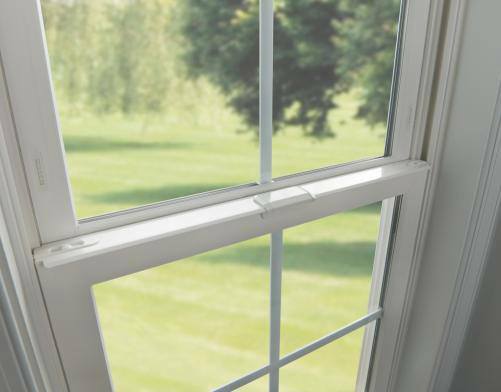 If you’re looking to replace the windows on your home, contact us today to explore your options and find out why countless homeowners throughout the Erie, CO, area have trusted this job to the professionals at BlueBird Windows & Doors. When you call, don’t forget to inquire about the easy financing options we offer to qualified homeowners. We are professional, friendly, on time, and prepared to do the job right the first time, every time. They done a wonderful job and they done a great job. They open and close very quietly. 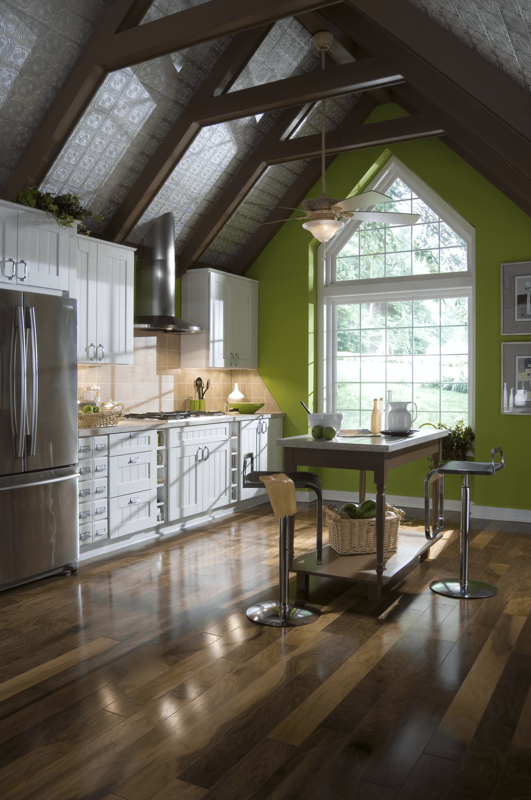 Quality communication, quality products, and quality craftsmanship, one home at a time. Locally owned in Lafayette, CO.
We’re locals just like you.